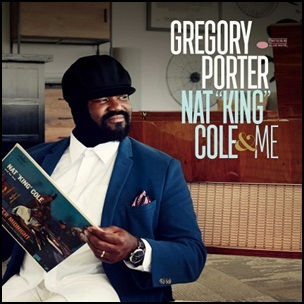 On October 27, 2017, “Blue Note” label released “Nat King Cole & Me”, the fifth Gregory Porter studio album. 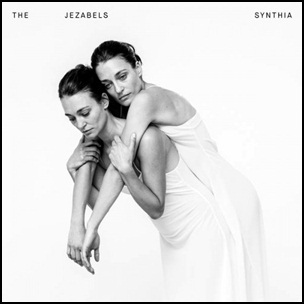 It was recorded in 2017, at “Air Studios” in London, “Capitol Studios” in Los Angeles and “Esplande Studios” in New Orleans. 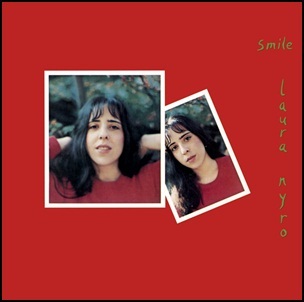 In February 1976, “Columbia” label released “Smile”, the sixth Laura Nyro album. 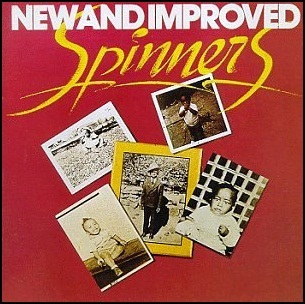 It was recorded in 1975, at “CBS 30th Street Studio” in New York City, and was produced by Laura Nyro and Charlie Calello. All tracks by Laura Nyro, except where noted. 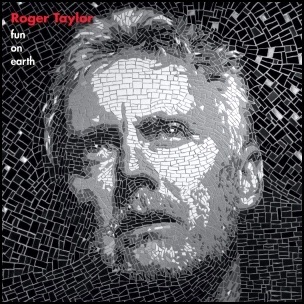 On November 11, 2013, “Virgin EMI” label released “Fun on Earth” the fifth Roger Taylor solo studio album. It was recorded 2008–2013, at “The Priory” in Surrey, England, and was produced by Joshua J Macrae and Roger Taylor. All tracks by Roger Taylor, except where noted. 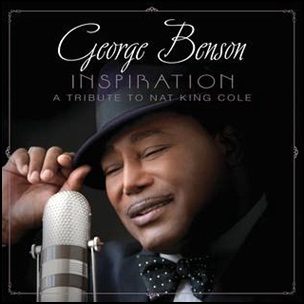 On June 4, 2013, “Concord Jazz” label released “Inspiration: A Tribute to Nat King Cole”, the 36 George Benson studio album. It was recorded in 2013, and was produced by John Burk.